This master plan for a mixed-use development north of Milan’s historic city center redevelops an area of abandoned rail yards adjacent to the Garibaldi train station, creating a new and grand gateway to the city. 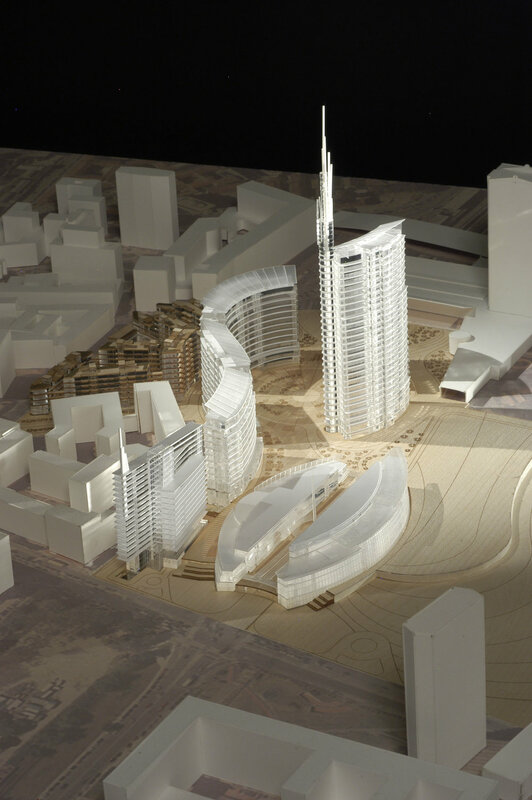 One of the largest redevelopment projects underway in Milan, it will include residential, office, retail, and hotel components with a strong focus on pedestrian activity at the base of the buildings. The plan also includes a public park on 9 hectares(22 acres) on the north end of the site.